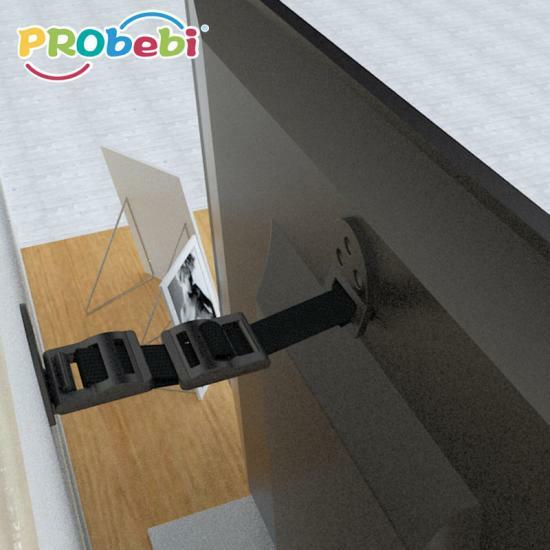 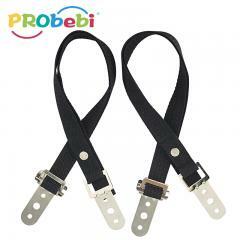 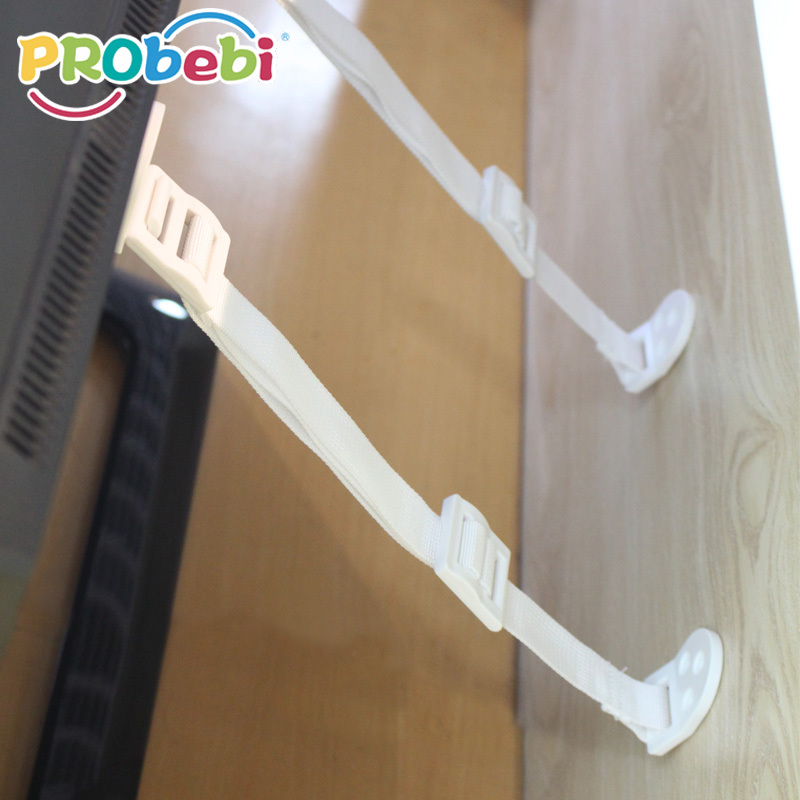 Anti-tip tv & furniture straps is designed to keep TV and heavy furniture from falling over by accidents or during earthquake. 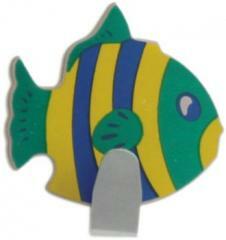 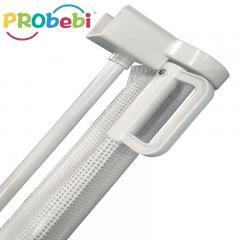 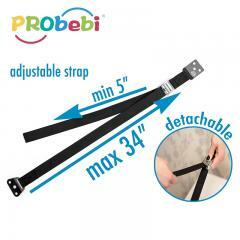 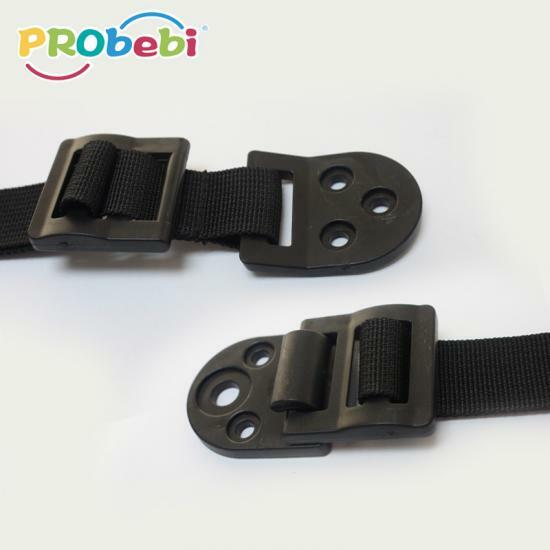 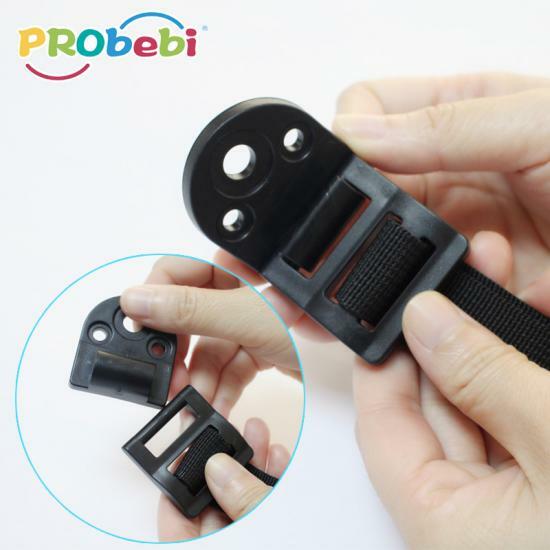 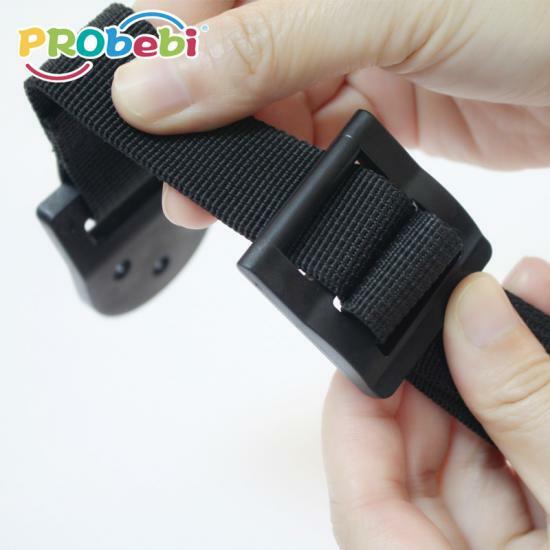 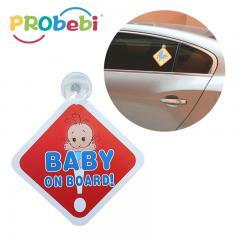 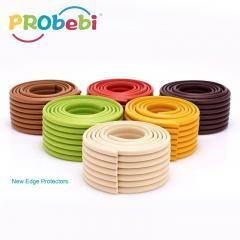 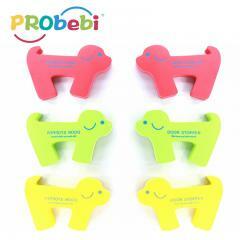 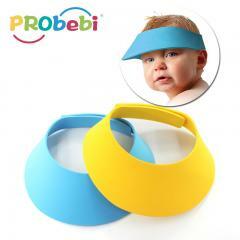 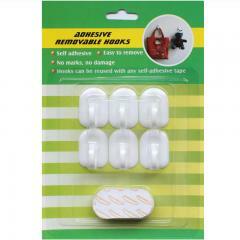 One end is detachable and the strap is adjustable, convenient for cleaning and installation. 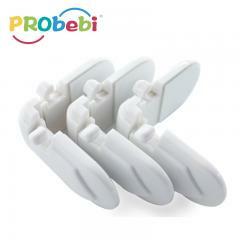 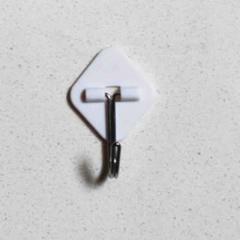 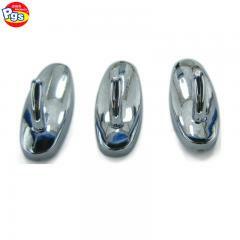 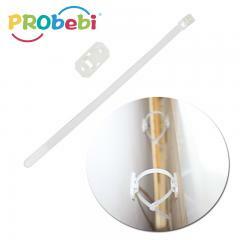 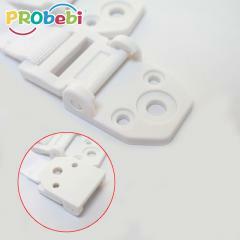 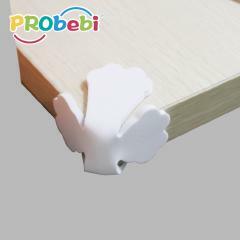 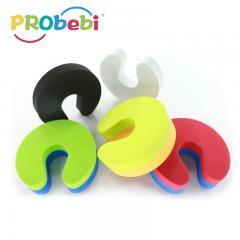 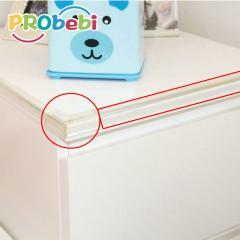 Baby Safety Drawer Angle Lock is used to prevent the baby opening drawer,being hurt or damaging items in the drawer.